The perfect weekend away for me means hassle-free city access, garden-to-table dining and gorgeous scenery fit for a proper unplug. According to the Wine Spectator and local, anonymous wine loving philanthropists, the next great Northern California wine destination is the East Bay's Tri-Valley area. The trip takes about an hour from SF and most area airports: 45 miles east of San Francisco, 35 miles from OAK, 54 miles from SFO and 100 miles from SMF. For visiting New Yorkers sans driver's license and anyone else preferring not to get behind the wheel, it’s the only wine region accessible by public transit - take BART to the Pleasanton/Dublin stop and Lyft or Uber from there. Tri-Valley’s main wine hub, Livermore, has been growing wine since the 1840s but it wasn't until recently that notable restauranteurs started moving, turning it into a favorite weekend destination for the urban wine set. With a kind invitation from the Tri-Valley tourist board, I packed up a bottle of green juice and a coffee for the 50 minute ‘road trip’ to learn how to turn a wine getaway into a wellness weekend. As adventurous wine drinkers are discovering the region’s tasting rooms, the Tri-Valley area is planning to open its first branded full service hotels in the next few years. At the moment, the area’s best charming and independently owned properties include The Rose in Pleasanton and the Purple Orchid Inn in Livermore. If staying close to the wineries in modern home or rustic coolcabin digs are more your style, check out local listings on Airbnb. Once you drop your bags, head into one of the Trivalley’s towns for a welcome glass of the area’s finest. Pop into Double Barrel in Livermore, Coco Cabana wine bar in Dublin, or the Vine in Danville for a glass of local goodness to get into the weekend state of mind. 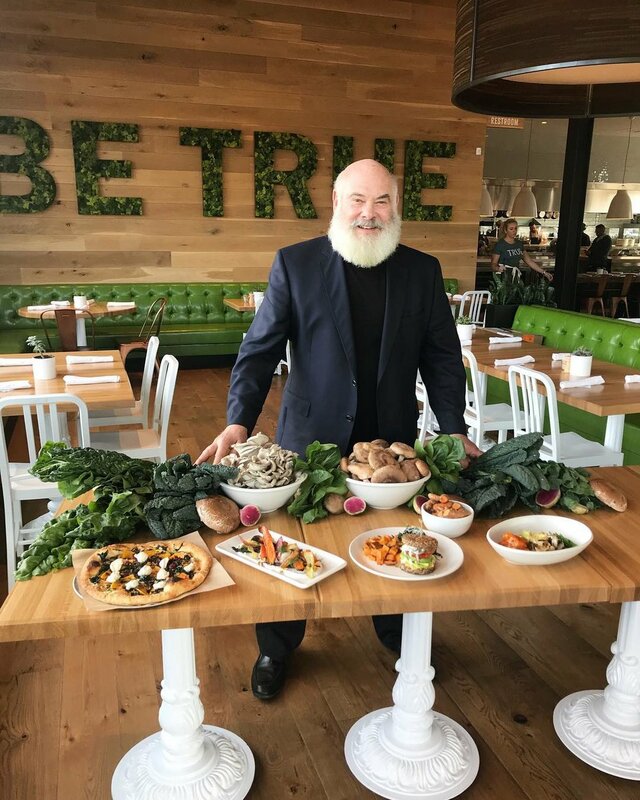 Healthy dining in the area is plentiful, from white tablecloth dinner on a winery at The Restaurant at Wente Vineyards to hip expat city chefs doing their wine country thing at Sabio in Pleasanton. 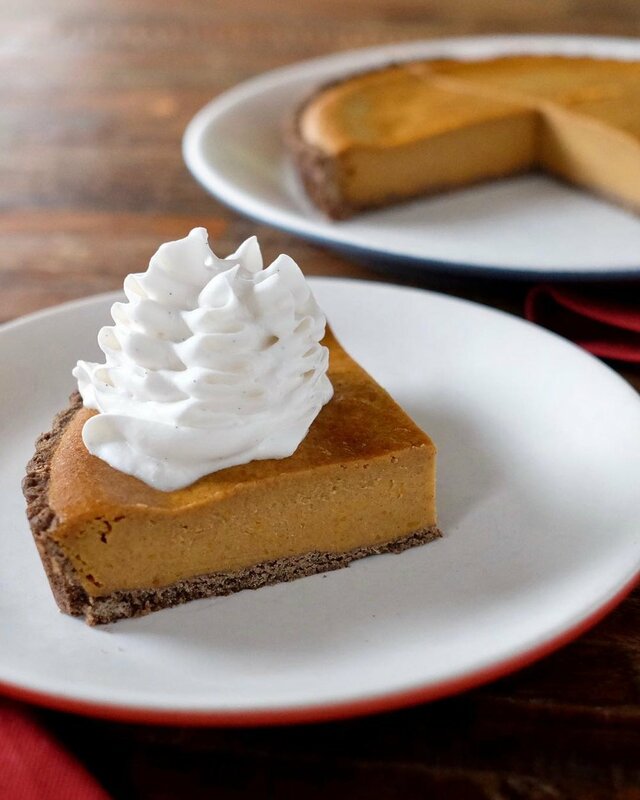 The best way to find plant-based, gluten-free fare is at one of the local eateries specializing in local produce - they are more often than not happy to whip something up. I dined at The Restaurant at Wente and they prepared a wonderful vegan, gluten-free meal. Daytime eats are easy to find - for Livermore’s best espresso check out the new Rosetta Espresso. For quick, healthy lunchtime bits try Ofelia’s in Livermore and local favorite vegan dining spot Blossom. You want your tush whooped by a creatively sequenced flow class? Dragonfly Yoga in downtown Livermore offers a range of class styles and levels. Owners Stacy and Suzannah both teach wonderful classes for a full mind/body recharge from sweaty vinyasa with inversions to restorative yin classes. Crossfit classes abound in the Tri-Valley area, and local boxes include Crossfit Livermore, Schubox in Pleasanton and I Will Crossfit in Dublin. Barre is picking up popularity, and the newly opened Pure Barre in Pleasanton teaches their signature method mostly to local young, fit professionals. Other studios worth checking out include Absolute Barre at The Quad and Livermore’s Mindful Movements Pilates studio that just started teaching a barre class a few times a week. If SUP, hiking, kayaking, or anything on a lake with 360 views of the surrounding nature is more your speed, check out the Del Valle Regional Park - a 15 minute drive up the mountain. Check out Elegant Alchemist at the Three Palm co-op space to see Leah for amazing bodywork and facial treatments. The space is a gorgeous pre-war home owned by a hair stylist who wanted to create a space for herself and her over 15 colleagues to be able to offer spa and salon services to the area. Other spa spots include Lavandu and Drift in Pleasanton, and Blush! in Dublin. My favorite healthy activity that Livermore offers that its wine country neighbors to the north do not is a regularly scheduled yoga on the vineyard. Throughout the spring and summer season, Dragonfly Yoga partners with a local winery - last year Wente, this year Concannon - and teaches a sunset, mixed level class followed by wine and bites. Each class is $25, BYO mat. Most of the wineries in the area are family owned, and many of these are being run by fourth and fifth generation. During my stay, I loved the wines and tasting room at Steven Kent. In addition to their tasting room they have a reserve room for members, in which they offer vertical tastings of their famed Lineage and Premier labels as well as small group seminars with their winemaker and other top wine personalities in the Tri-Valley. Other must-do Livermore wineries include Nottingham Cellars, 3 Steves, Las Positas Vineyards and McGrail Vineyards. The largest outlet mall in California is located a stone’s throw from downtown Livermore, San Francisco Premium Outlets. There are few lines you can’t find here. On the activewear end - they have an Under Armour, Nike and New Balance. And as for post-gym: there’s a Bloomingdales, Saks Off 5th, Prada, Bally, Rag and Bone, Jimmy Choo, Theory, Maxmara, Bruno Cucinelli. It’s endless - pack plenty of water and snacks. Pack up your wine, your local olive oils and any local spa goodies you may have purchased and head to Rosetta for an espresso for the road. Don’t bring too much if you’re planning on hitting the outlets. You can find a season’s worth of essentials here. Days are warm, nights are chillier. As with any wine country, bring layers! And extra bags for shopping and wine to bring home as gifts. We tried SF's most raved about personal training gym. It's our new favorite. Healthy vegan restaurants are not nearly as easy to find in San Francisco as one might think. And easy vegan brunch in SF? Forget about it! Living the SF VitalGuide every day means wading through paleo lunch spots and surprise shutterings (RIP Seed + Salt) to stay on top of the yummiest vegan sushi, biggest acai bowls and most decadent vegan bbq. The following are our fall 2017 picks for must-eat vegan and vegan-friendly breakfasts, lunches and dinners in San Francisco. Let us know what you think! Bright, sweet and with recently added Nob Hill digs, Nourish Café is a perfect healthy brunch hideaway. The coconut flour and quinoa waffles taste a million times more decadent than they are, and the banh mi salad will fill you up for a day’s worth of urban adventures. Just order all the rolls (with a side of their famous ramen). If you must choose, the spicy tofuna is a good, simple start to a meal at the Mission's prettiest izakaya spot. It's impossible to order 'wrong' from the last page's specialty rolls. The tea salad is the star at Burma Love, but a number of curry and noodle entrees are available at this local favorite, no-reservations Burmese eatery. Wait it out at the eatery's busy bar, where drinks are made with local spirits and coconut water right from the nut. For a full list of our up-to-date vegan favorites in the Bay Area, get your San Francisco VitalGuide here. 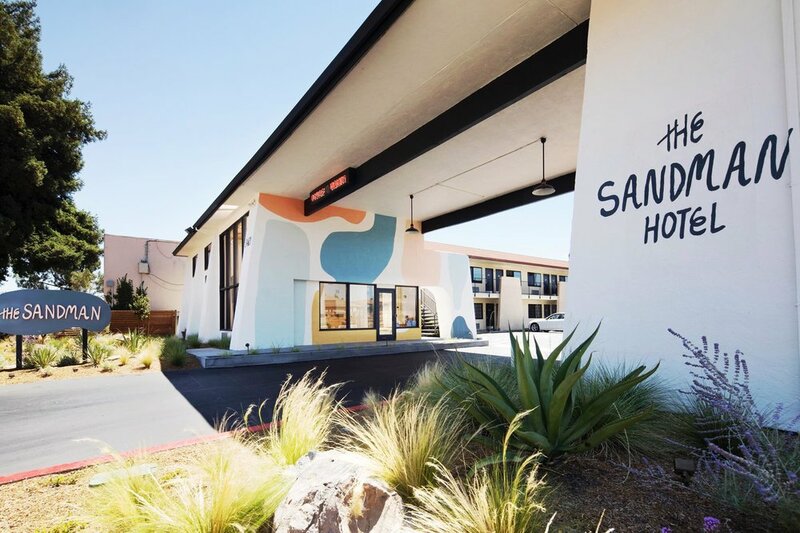 I woke up Monday morning at 3:30am to the landline ringing in my hotel room at Santa Rosa's Sandman hotel, a design-y, recently renovated nouveau motel downtown. I picked up after three rings and all within the next minute, maybe a minute and a half, I was told to 'evacuate and evacuate now because the fire was closest to your building', threw on pants/sweatshirt/shoes and grabbed what I could with one arm on the way out to the car. At some point during all of that I opened the front door to assess what was going on, and how big of danger we were in, and a huge billow of thick smoke blew right in, and along with it howls and screams and gusts of wind. Once we got downstairs and to our car, we followed another car leaving from the hotel lot as it made a right onto the main road. Because this was the first time I'd stayed in Santa Rosa I had no idea where I was or how to navigate. And because the entryway to the hotel was already in flames, and much more so the vegetation across the street, following someone who might know more than me was what my fight or flight mechanism deemed safest. Seeing we were driving into more fire - to the left and the right and raining from above, my fiance turned around to avoid driving into any larger fires that might lay ahead. At this time there was no news or emergency warnings distributed via mobile to say what this fire was or more importantly what to do and where to go. We were clueless and just trying to GTFO. On the other side of the street from the hotel property was a gas station, with a fire truck at one of the pumps and a very calm looking fireman next to the truck. We pulled in, I hopped out of the car (in my nightie/yoga pants/sweatshirt combo) and taking in his relaxed-despite-armageddon all around vibe, attempted to be super chill about the 'why is everything on fire and am I going to die in it?' thoughts swimming in my brain. He told us how to get to the freeway going south, where to go and all in such a calm way . We found the onramp, which was also on fire, plowed through the smoke and flames and booked it back home to San Francisco. All the way looking at flames to our left and listening to some super unprepared late night easy listening DJs on the radio try their best to share updates on what was happening. Despite the horror of evacuating without knowing what it was we were running from, where to go and where the fires were coming from, I lost nothing. The hotel I stayed at was spared, and the beyond gracious hoteliers have managed to return all of my belongings: phone, clothing, wine in the last couple of days. I cannot imagine what it's like for those who went through this process to lose every.single.thing. The North Bay communities have been devastated, and continue to be ravaged, by these insane fires. So what can we all do? Short of getting a firefighting license or vet tech certificate, most of what these communities are asking for are donations. Cash, clothing, supplies. Many of the shelters in the Sonoma areas are taking in evacuated families, both those who have lost their home and those are waiting to find out if they still have one, but are unable to accept animals. Sonoma SPCA is temporarily housing so many of these evacuated animals, but also housing strays and treating those who have been burned in the fires. Join us for a Saturday afternoon ride with instructor Chris on October 21 at SoulCycle Castro in SF, all proceeds will benefit Sonoma SPCA. Sign up via Eventbrite. 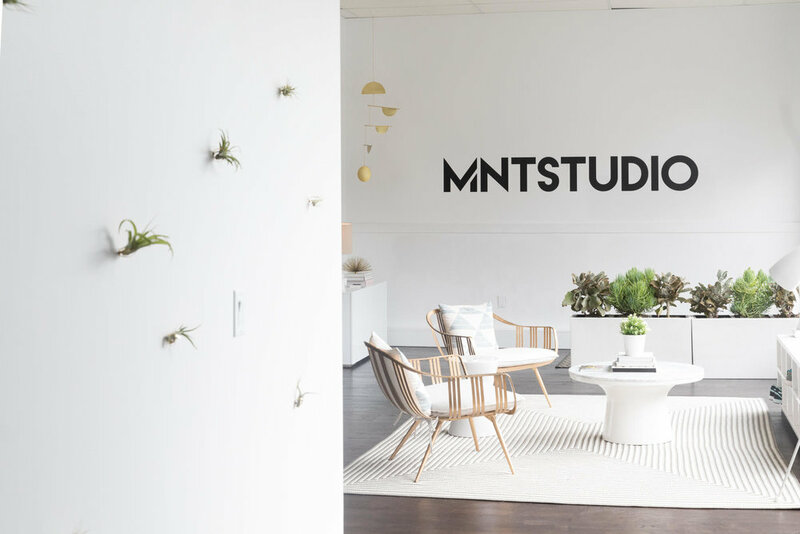 MNT's studio director Carlie Long is a Napa Native with family throughout the Napa area. MNT is hosting a mat Pilates bootcamp class this Saturday, Oct 14, at 9am. Sign up via MindBody. From the creators of the early-morning, non-alcoholic dance party series known as Daybreaker, comes Dusk, this Friday night at Grace Cathedral. The party starts with an hour of yoga taught by Paige Earl, followed by a booze-free dance party DJ'd by the team at Opulent Temple. If you're up for this sober shindig, boozeless happy hour treats will be provided. But be sure to BYO yoga mat if you're planning to take class. // Friday, Oct 6; yoga 6:30-7:30pm, dance party 7:30-9:30pm; at Grace Cathedral, 1100 California St. (Nob Hill); tickets ($25-35) available at daybreaker.com. Loews Regency Hotel is bringing Sky Deck Yoga back this fall for those wanting to downward dog with a 180 degree view of the city. Now through October 31st, and in partnership with Wheel House, the property will host two weekly Saturday morning classes: one athletic power Vinyasa class, the other a precision Vinyasa with an emphasis on alignment and breath. 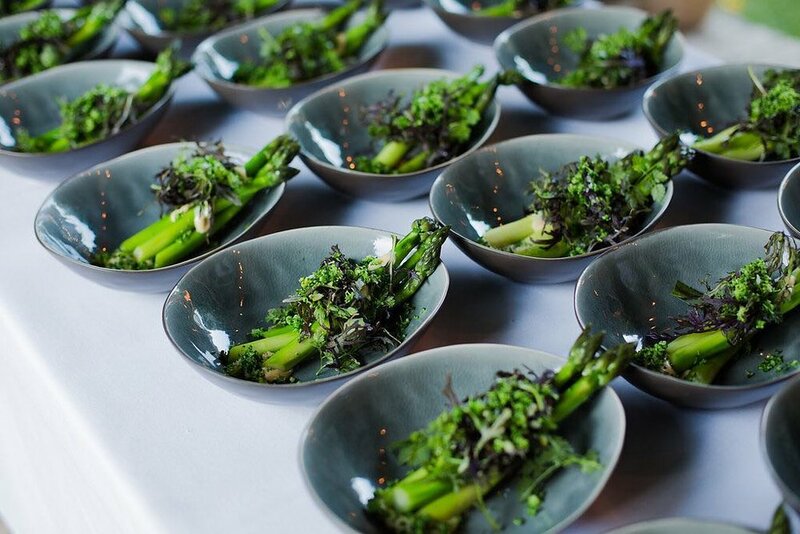 Both classes end with tray-passed green juice from in-house restaurant Brasserie S&P. Yoga mats and towels are provided. // $25 per class, Saturdays, Loews Regency, 222 Sansome St., (FiDi), loewshotels.com/regency-san-francisco. To kick off its October Pink campaign, Bloomingdale's is hosting a pink-themed morning yoga class, taught by Core Power instructor Monica Kaufman, accompanied by pink wine and goodie bags from Spiritual Gangster. What does this mean for your weekend? Saturday morning yoga and rosé literally all day (10am to 4pm), courtesy of Coravin. There is a $10 reservation fee, 100 percent of which will be donated to the breast-cancer-fighting Carey Foundation and Marisa Acocella Marchetto Foundation. // Yoga mat and goodie bags included; doors open at 8:30am, yoga at 9am; Bloomingdales, 845 Market St., (SoMa); sign up at Eventbrite. Get outside to soak in the fall sights and smells with the Peninsula Open Space Trust (POST). Amid the glow of the setting sun, trek five miles from the Russian Ridge Open Space Preserve to the top of Mindego Hill (newly opened to the public). Snacks will be provided at the top of the hike, and POST guides will be on-hand to share the history and planning of the lands they protect. // Free, Russian Ridge Open Space Preserve, (Redwood City); reservations at Eventbrite. It’s a gorgeous week for taking your workout al fresco, and this Thursday the Bay Club is hosting a free yoga class at The Plaza in FiDi. Led by Bay Club instructor Jennifer Kelly, this is the last class in a weekly series celebrating national yoga month. After a 60-minute flow, post-class refreshments will be served - because what’s better than day drinking outside in yoga pants? 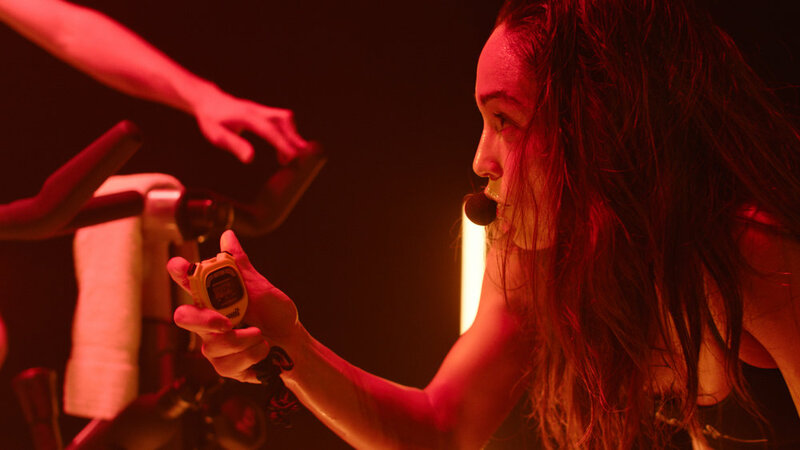 The class itself is an all-levels Vinyasa flow class set to music broadcasted through attendees’ individual, wireless headsets. Donations will be accepted onsite to support Team G Childhood Cancer Foundation. 5:30pm check-in, Bay Club Financial District, 555 California St. RSVP at Eventbrite. Home to breathing workshops, monthly moon circles and esoteric wellness modalities from EFT Tapping to Reiki, The Center SF is having itself a birthday party on Thursday, September 28. Festivities will include tarot readings, astrology, live music, healthy snacks, beverages and plenty of dancing. FaceWest is now open in the Marina. Get your makeup done with cruelty-free, vegan, clean beauty products curated by Bay Area native owners Pavla and Petra Langer. Makeup artists can put a look together for you for anything from opening night to ‘natural makeup 101’. Pro tip: if you’re running from makeup to an event with zero time for hair, they have blowdryers and styling tools on-hand for quickie hair styling, too. Home of the signature lighthearted and soulful Vinyasa yoga style, Laughing Lotus is the studio of the month at Athleta Sutter. This Saturday, BYO mat for an hour of all-levels yoga flow with a Laughing Lotus instructor. After class, yogis have the run of the store before it’s open to the public, as well as a chance to win an Athleta gift card and complimentary refreshments. Mindfulness is a buzzword that's been creeping into realms with previously no ties to zen living—while we can get down with meditating over our morning coffee, we're just not that into those conference room meditations startup HR managers keep pushing. At this point, we should all be meditating—the practice has been clinically proven to help our brains with everything from basic function to anxiety disorders—but on the other hand, places like Spirit Rock and the San Francisco Zen Center aren't exactly welcoming for casual practitioners or beginners: Their days-long workshops and 90-minute classes, while amazing, are best suited to those who know what they're doing. We need a better point of entry. There are various meditation apps out there, and that two-minute meditation at your desk is better than nothing, but we want a place where we can focus for a short bit, and a real live person to guide us through. The answer: San Francisco's new meditation pop-ups. 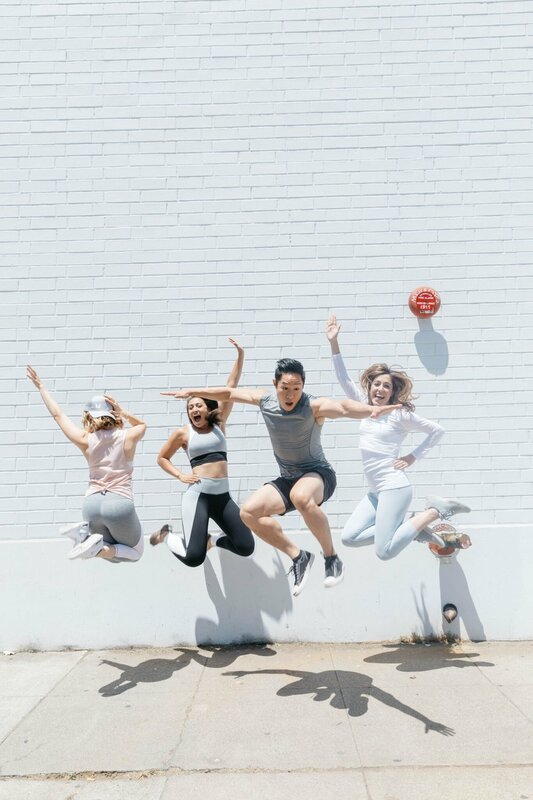 "Life in the Bay Area has become crazier and more hectic than it needs to be—everyone I know now wants to integrate meditation in their lives to offset stress," says Jing Lee, a former Athleta exec who recently founded Pacific Pause, which teaches beginner-friendly mindfulness meditation sessions that are short enough to work in between commuting and conference calls. Lee plans to open a modern, brick-and-mortar space soon, but until then she's popping up inside The Assembly, a new Mission coworking space that also offers fitness classes, on Thursday nights this fall. Lee's sessions last just 30 minutes, and there are three options on offer: Mindfulness 101, ideal for beginners; a body scan meditation to promote physical awareness; and a gratitude practice to help cultivate kindness. Lee says half an hour "is the sweet spot that makes it beginner-friendly but still enough time for someone who meditates on a regular basis." If you keep hearing the word mindfulness, it's because many modern practitioners subscribe to the tradition, also known as Vipassana. The reason, Lee feels, is that "Mindfulness meets people where they are. It's an especially approachable type of meditation for the western world," she says, because it uses "non-esoteric, everyday language." It can be more accessible to beginners than some of the more traditional styles, such as Zen and Transcendental mediation, that require specific sitting postures or time- and cash-intensive trainings. Opened in June of this year, Within is another pop-up offering half-hour mindfulness classes, located inside FiDi's chill second-floor yoga studio Moksha Life Center. Founded by Hannah Knapp and Megan Parker, a New York ex-pat accustomed to Manhattan's various drop-in meditation studios (that's right, SF has, oddly, been slow to adopt this trend), Within aims to capture worker bees before they start their day, offering just two classes with 8:15 and 9am starts, two days per week. Knapp says classes are intended for students to "exercise the muscle of attention in the present moment, and then use that muscle to set an intention for the day ahead. Getting still first thing in the morning," she continues, "really gives people the spaciousness to see what they want for that day." The founders, both refugees from the world of startups, plan to begin offering classes five days a week in September, and are thinking brick-and-mortar after that. Pacific Pause and Within are currently the only two studios dedicated to super-accessible mindfulness meditation teachings in SF, but there are other opportunities to cultivate your mindfulness practice. The Pad(1694 Union St., Cow Hollow) offers a weekly, 45-minute Monday night "sit"; Against the Stream (rotating venues) offers longer sessions in a variety of styles in SF and the East Bay; and, for ambitious beginners and pros, veteran instructor Howard Cohn gives a 90-minute weekly meditation and talk through Mission Dharma (rotating venues). This is a story I originally wrote for 7x7, posted on August 30. // Pacific Pause classes are $18 at The Assembly, 449 14th St. (Mission), theassemblysf.com; register at eventbrite.com. Within, classes are $18 at Moksha Life Center, 405 Sansome St. (FiDi), withinmeditation.com.